If you’re a smoker looking to make the switch to electronic cigarettes, you’re probably curious about what you’ll be putting into your lungs instead of that dreadful tobacco smoke. Unfortunately, vaping terminology can be a bit confusing at first, so in this article I’m going to try and explain the differences between the two most widely used e-liquid bases: propylene glycol (PG) and vegetable glycerin (VG). E-liquids contain four ingredients: a PG or VG base, nicotine, water and flavorings. The base, or carrier, holds the nicotine and flavor in suspension so your e-cigarette can produce those nice clouds of smoke-like vapor. Both propylene glycol and vegetable glycerin are non-toxic organic compounds and generally considered safe for consumption. In fact, they are widely used as food additives in a variety of commercially available products. First, let’s talk about PG-based e-liquid, because it’s the most popular of the two. Due to the fact that propylene glycol is relatively thin in consistency, this kind of e-liquid is runnier than the VG variety, and is more easily absorbed by the polyfill fabric inside the cartomizer. The low density of the juice also means that gunk doesn’t build up on the heating element of your e-cigarette as fast as it does when thicker vegetable glycerin liquid is used. Propylene glycol is a tasteless odorless substance, so it doesn’t alter the flavor of the e-liquid in any way. It’s also a powerful humectant, so while it will dry your mouth and throat if used consistently, PG also produces a stronger throat hit, similar to that of tobacco cigarettes. On the down side, propylene glycol is known to cause allergic reactions in some e-cig users. These can vary from minor reactions, like a tingling sensation in the throat, to serious irritations on various parts of the body. If you experience any unusual symptoms after vaping PG e-liquid, it’s best to stop using it immediately and switch to vegetable glycerin. 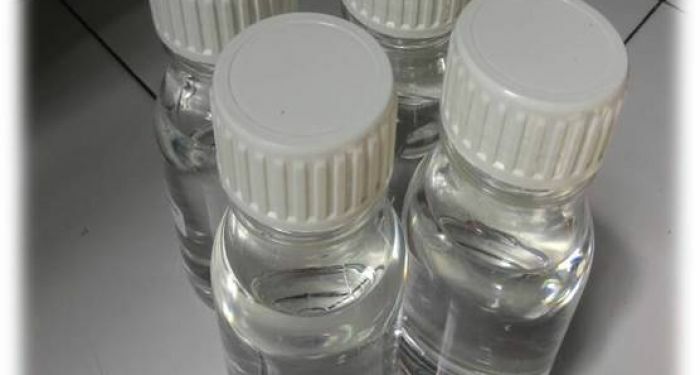 Vegetable glycerin is a considerably thicker solution, compared to propylene glycol. On its own, VG has a slight sweet taste which also makes the e-liquid sweeter and the flavors a little difficult to detect. While PG is know to give users a dry mouth, some vapers have complained about phlegm building up in their throat after suing vegetable glycerin-based juices. You also get less of a throat hit when using VG. On the upside, because of its high consistency, VG e-liquids produce significantly more vapor and doesn’t cause allergic reactions or irritations as often as propylene glycol. Essential oil have been used for thousands of years in various cultures for medicinal and health purposes. 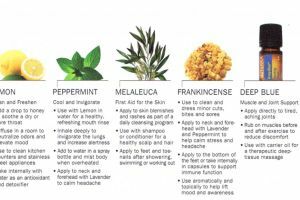 Essential oil uses range from aromatherapy, household cleaning products, personal beauty care and natural medicine treatments. In terms of chemistry, the main component of food consisting of protein, carbohydrates, and fats. Damage to food is generally caused by microorganisms through a process enzimates and oxidation, especially those containing protein and fat while the carbohydrate to decompose. In order to inhibit the breakdown of food, by some employers use preservatives and synthetic antioxidants such as formaldehyde, benzoic acid, BHA (Butilated Hydroxyanisol), BHT (Butylated Hidroxytoluene) and TBHQ (Tertiary Butylated hydroxyanisole), especially for foodstuffs wet spring such as tofu, noodles , meatballs, fish, meat and oil / fat. In terms of chemistry, the main component of food consisting of protein, carbohydrates, and fats.